Some posters here have a 100% approval rating of him… so there’s that. Can we see your poll data please? I conducted an informal review of the post history of certain members of the Hannity forum. In other words; lesser people? In other words, not exactly a representative picture of the voting public in 2019. I don’t even have a land line…do you? No, but then I’ve never been contacted by any means. I’d disagree with the idea that Trump won the EC by a comfortable margin. The EC numbers hide the fact that Trump only won the EC because of about 77,000 votes (about 0.06% of the total votes cast) in three states (Pennsylvania, Wisconsin, and Michigan) because the DEMs screwed the pooch by: (A) ignoring the states during the campaign, and (B) nominating Clinton. I said “somewhat comfortable margin”. 304 electors voted for him. He needed 270 to win. He was the first Republican to hit the 300 mark since H.W in 1988. G.W Bush just barely won both times in 2000 and 2004. But as I point out, the Dems need to nominate a quality candidate this time around, and somebody they want to see as the next president. I’d rather we in the GOP nominated a quality candidate over the DEMs. Fully agree. Quite frankly I don’t think we disagree at all here. As a Republican, I would much rather see a conservative non-religious right person in there. But unfortunately, the GOP nominated a maniac. 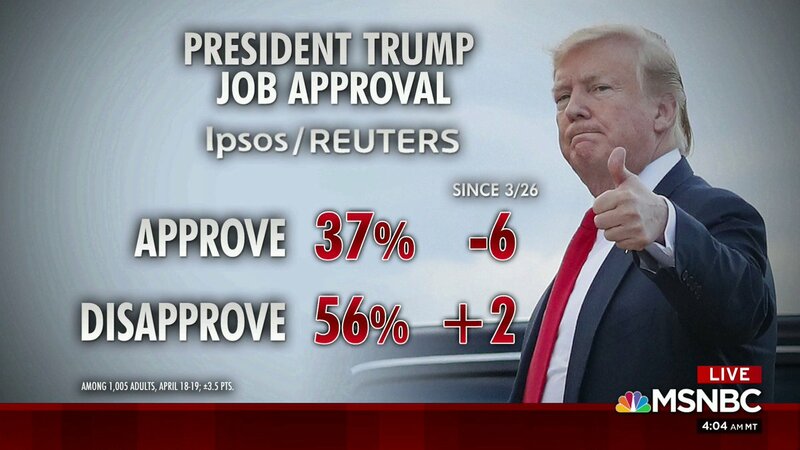 Trump is popular with a good majority of those that voted for him. Where he is losing voters is independents and you need those in key states to win the ec. Lets check back in a year or so. As I mentioned above, the EC college numbers are undercut by the fact he took 3 key states (Pennsylvania, Wisconsin, and Michigan) with only about 77,000 votes because the DEMs didn’t campaign their properly. 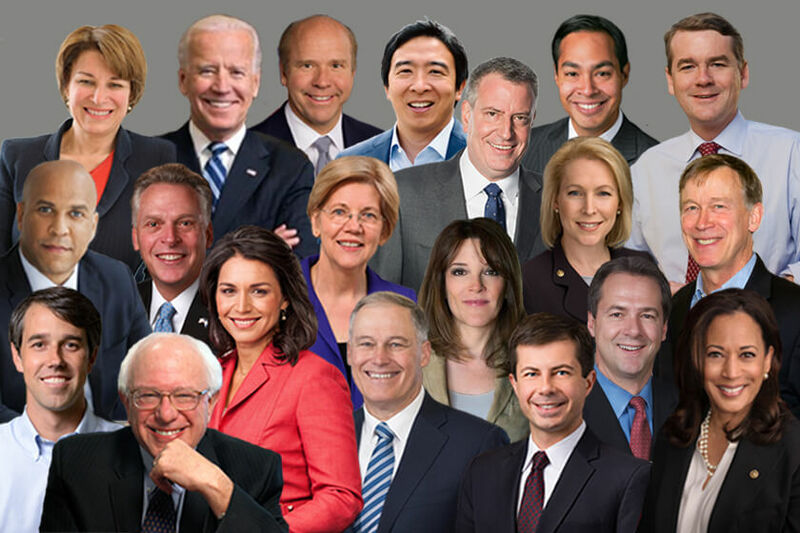 Guess where the DEMs are holding their national convention for 2020. 49-50. So that’s a nine point swing in three days. Do not trust Rasmussen. Go with Realclear. 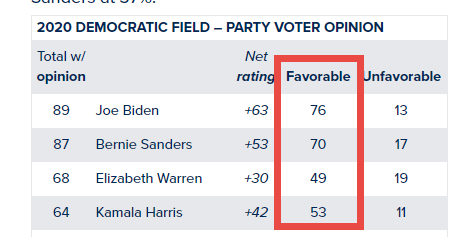 And even at -1 approval, it’s still the outlier. I’m sure Trump will tweet updated numbers. 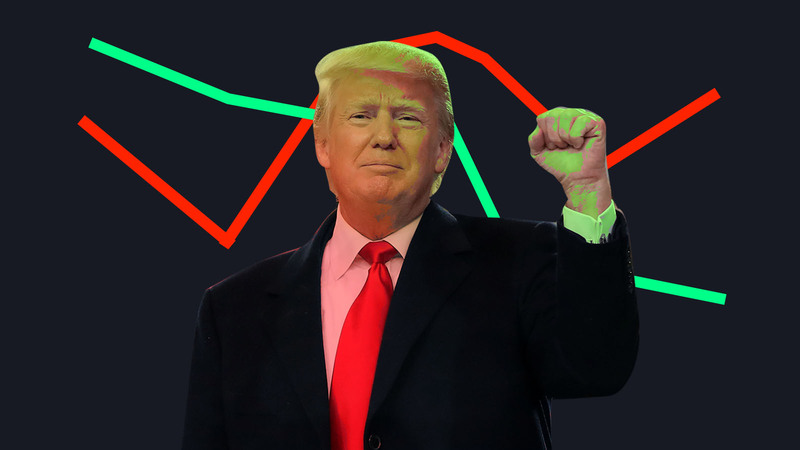 Not sure if people have picked up on this, but when he finds a good poll number, he references it for weeks well after it drops significantly. You mean the poll that has him at 45% today? have any chance in the 2016 Republican Primaries. lol. I wouldn’t listen to those polls. lol. Might want to review the midterm results. According to some, gaining 40 seats is nothing. I like how now the goal posts are that polls didn’t give Trump a chance in the primaries, yet the only ones that count towards the Republican primaries were…Republicans. No I was referring to Rasmussen at the time. Looks like democrats will be their own worst enemy. They have watered down their field with so many running that it gives trump an advantage. Just an update. 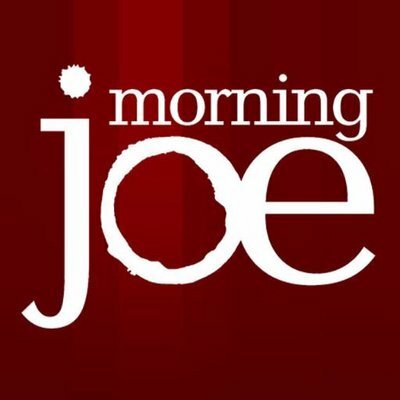 Rasmussen now has Trump at 47% approval. 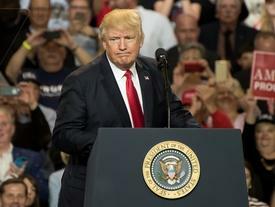 Reuters has fat donald at 37% approval. Once he goes lower than 32%, the rats will start jumping ship. Wow, that’s low. Although of course I hope for lower still. Would be interesting to see how fast, and who, would jump ship.